Brand: Moneysworth and Best Shoe Care INC.
View More In Electric Shoe Polishers. 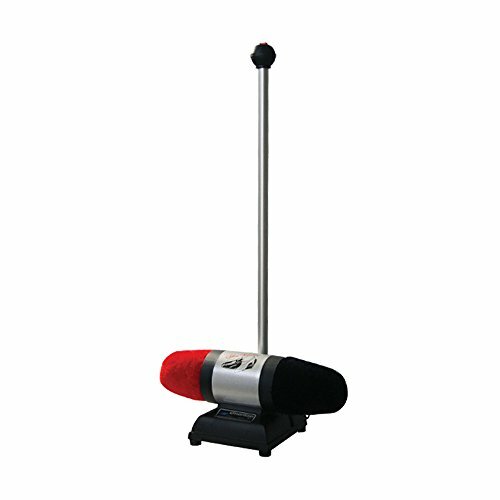 An electric shoe polishing machine with push button control. Get a magnificent buff in just seconds with the top of the line buffers. Great for home and the office. If you have any questions about this product by Moneysworth and Best Shoe Care INC., contact us by completing and submitting the form below. If you are looking for a specif part number, please include it with your message.